Students from Thomas Ewing junior high and General Sherman junior high took part in Manufacturing Day at Ohio University Lancaster. “I will have a combo” is a statement you will hear in a fast food restaurant. “We have a combo” is a situation currently happening with certain manufacturing jobs. Ohio University Lancaster Emeritus Assistant Professor of Engineering Technology Gary Lockwood is back from the Philippines and says he wouldn’t hesitate to use his engineering skills to help with another disaster response effort. 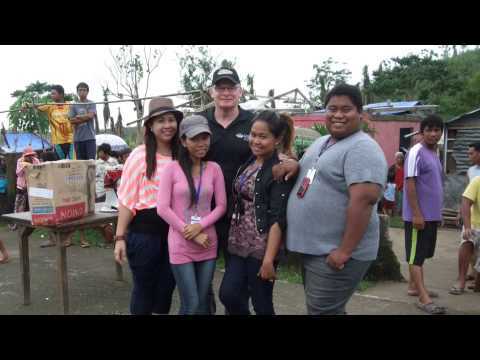 Emeritus Assistant Professor of Engineering Technology Gary Lockwood is putting his engineering knowledge to use in the Philippines, helping with the disaster recovery effort after Super Typhoon Haiyan. Many think that rat traps are only used to catch rats. 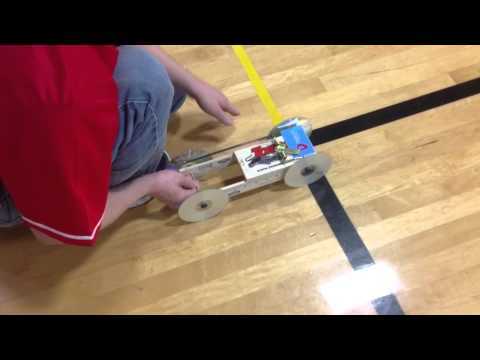 But, in Gary Lockwood's Engineering and Technology Overview class, rat traps are used to make competitive racing creations.